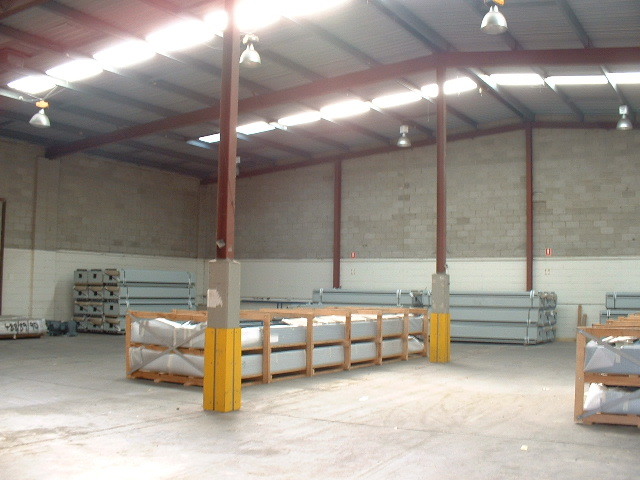 The units comprise part of an Estate built about 35 years ago and offers good high clearance factory/warehouse space with container access. The units offer m/f amenities but no offices. 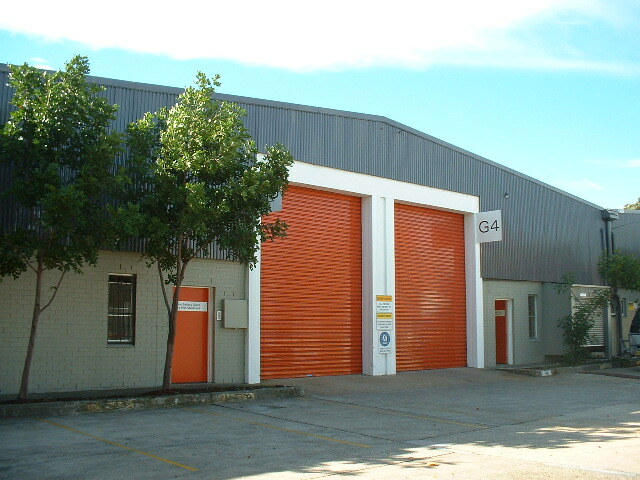 Constructed of quality concrete panel construction, 2 roller shutter doors, 3 phase power and good on site parking.